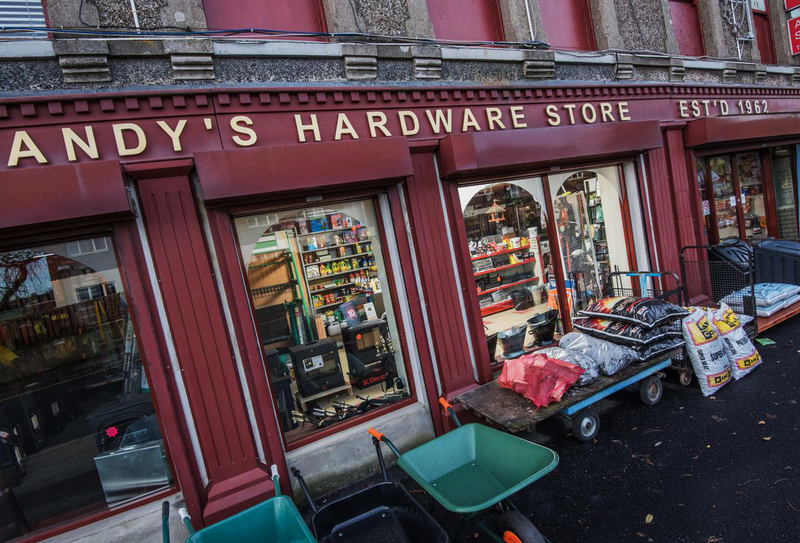 Isn’t it good to know that even in this global age of multi-national big brands, you can still call into Andy’s Hardware Store in Newtownabbey, Belfast for great value, superb choice and first class advice for all your DIY and hardware requirements. After all, we should know a thing or two about hardware – we’ve been running our family-owned business since 1962. 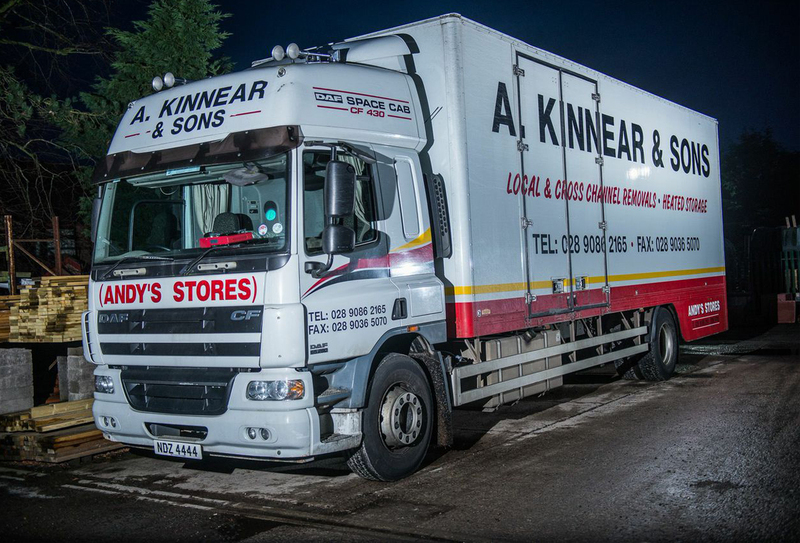 That’s over 50 years of supplying our local building, plumbing and electrical professionals, as well as helping members of the general public with all their DIY needs. Visit Andy's hardware store today! 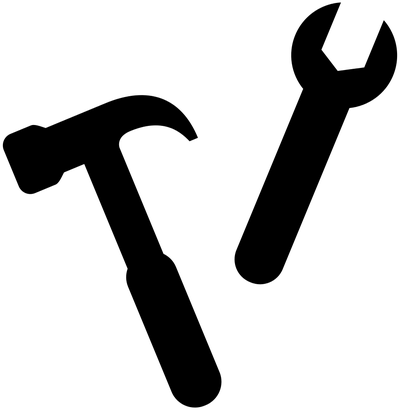 Why not come over to our store and see how we can help you. 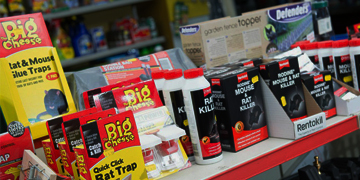 You see, nowadays, we don’t just stock everything you might need to maintain your home….we stock practically everything you need to build your home, fit it out, keep it warm and plant your garden! 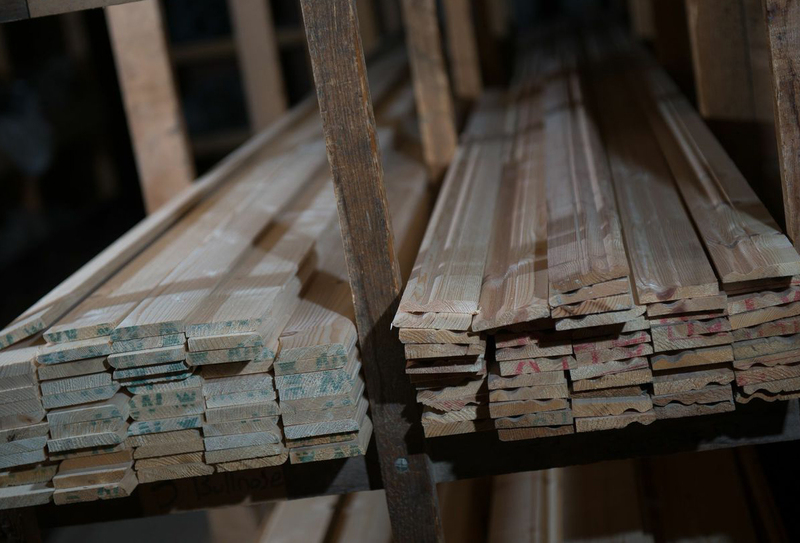 Timber, bricks and mortar, plumbing and heating, we’ve got it all. What’s more, at Andy’s you’ll find those obscure items you just can’t seem to get at the big brand stores…like a return spring for your door handle…real bees wax to polish your furniture…or a single 3amp fuse – because you only need one! Builders, contractors and tradesmen – make your life easy. Simply arrange a trade account with Andy’s Hardware Store, call in and sign for materials as you need them, and we’ll invoice you monthly at our trade rate. We’ll even deliver, if required!